I felt like a schmuck. I came home to take over on kid duty. Getting ready to take the kids out for our favorite pizza run with good ol‘ Daddy. “Everyone go get your shoes on,” I said. The girls complied. As usual Quinn pretended to not hear and started wandering around. “But there is a lizard in there,” he said with a very poor attempt at crying. Knowing he pulls these kinds of stunts all the time, looking for any reason to not obey, I wasn’t about to be fooled. “Whaaa!” he started crying a little harder. I began pushing him towards the small basket the kids kept their shoes in. Still he refused, frustrating me more. Right about then he screamed and I looked down at my hand to see a large Gecko running around the outer edge of the basket! “Holy crap!” I yelled. (I couldn’t help it). By then the girls had joined the commotion and like the squirrel scene in Christmas Vacation, everyone ran from the scene screaming, including myself with the basket in hand. Quickly I opened the front door and the little dude jumped off on the porch. Thank God Father of the Year awards are later in the winter! 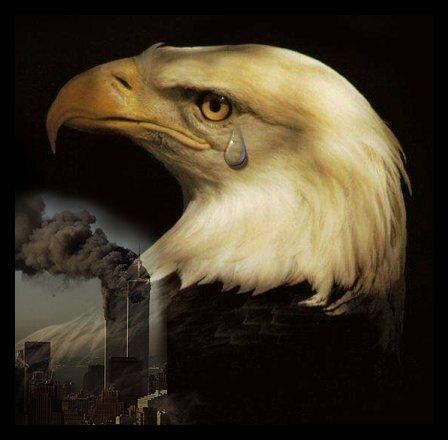 Sadly it appears most in America have tired, faltered and are failing when it comes to remembering 911 and just what took place nearly 10 years ago. Look at these photos and remember where you were that morning. While you stood there in shock, think about those kids, parents, and friends who haven’t seen their loved one since then. 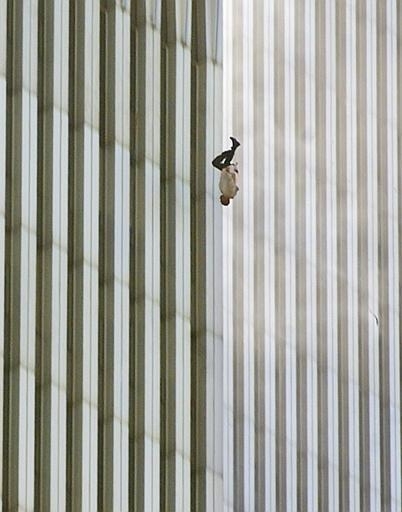 What if that had been you that decided to jump knowing you would never see your child or spouse again? What if that had been your child or spouse jumping to the cement at 120mph. Islam is not a peaceful religion. It’s built on hate and fear. It teaches to kill anyone opposed and does not tolerate another way of thinking. It’s goal is to infiltrate America and it is winning in doing so. 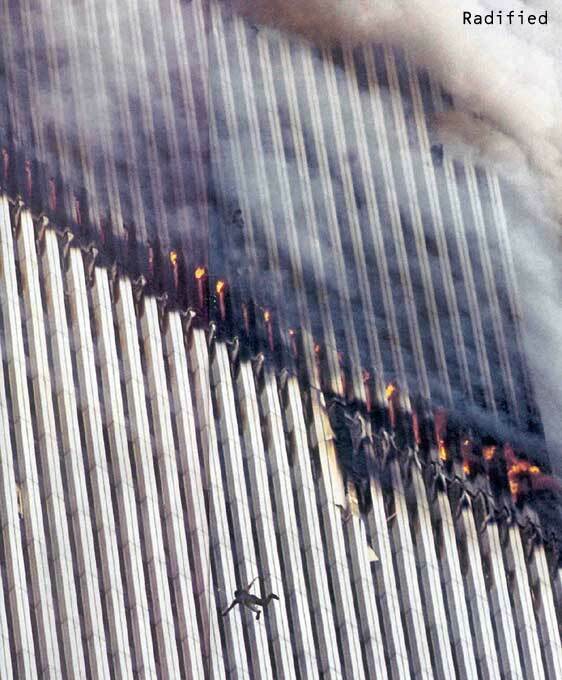 Next year we will be talking about the 10th anniversary of this crime and more than likely an Islamic mosque will be in the process of being built just a few feet away from where Islamic terrorist gave us the finger and killed thousands of people. What’s next? Mosques near the Pentagon and out in the middle of a field in Pennsylvania? As for me and my family, we will serve the true Lord and yes, Mr. President, we refuse to tire, to falter and we will not fail in remembering what these people did to our country. Jesus is Lord in America. Not Muhammad. And if they mess with my family, they better prepare to meet their Maker. Julie’s favorite time of the year is here. The Fall, which means FOOTBALL is back and I am one happy dude. Not sure what my boys will do this year with the 3rd hardest schedule in the NFL and a weak offensive line, BUT if they can get to the SuperBowl it would be right down the street! Survey time….see the new survey. Who will win in the end? 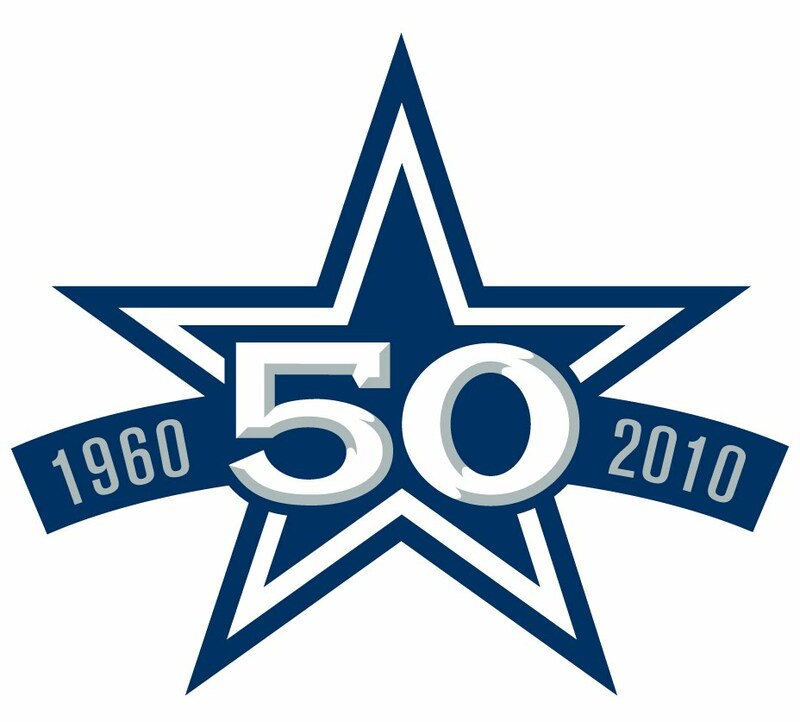 50 Years of Cowboys football! THANK GOD FOR THE PIGSKIN!